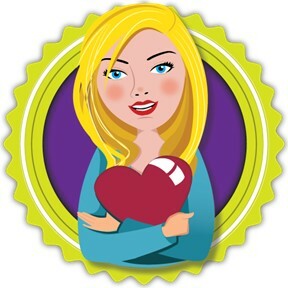 Isabella switches lives every week. One week she lives with her dad, his girlfriend, and her son in a very fancy house, and the next week she lives with her mom and John-Mark in a comfortable house. She's eleven years old and stuck between two parents who argue all the time about her, and she's stuck in two different worlds. Switching houses every week is more than just switching clothes and names (Izzy with her mom, Isabella with her dad). It's also switching identities. Isabella is the same person, but her life experiences with her black dad and her white mom are very different. Isabella and Darren (her dad's girlfriend's son) are stopped by police, and things escalate quickly when a cell phone is mistaken for a gun. 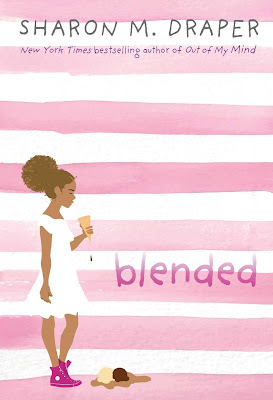 Blended packs a lot into a middle grade novel, but kids deal with these situations everyday: blended families (in race), blended families (in living situation), questions about who you are, where you belong, and how others and society perceive you. Blended will hit home for many while offering insight for those who haven’t experienced these things. It’s a thought-provoking read that middle grade students will enjoy. If you’re interested in reading Blended, you can purchase a copy here on Amazon.